Almost two thirds of adults living in the UK (63%) are not aware that being physically active for 30 minutes a day at least five times a week could help to reduce the risk of bowel cancer, according to a poll of 2,000 UK adults commissioned by the charity. 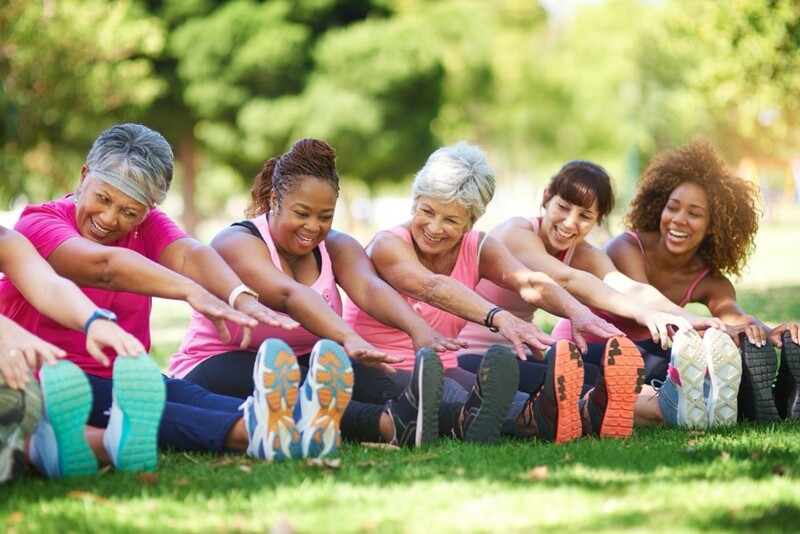 Research shows that taking part in regular physical activity, which is 150 minutes of moderate aerobic activity such as cycling or fast walking every week, can decrease your risk of bowel cancer by as much as 12 per cent. We commissioned the poll to launch our latest fundraising challenge, Step up for 30, to encourage people to take up regular exercise and be more active to reduce their risk of bowel cancer. It’s really simple, just get sponsored to do 30 minutes of physical activity every day for 30 days in June. Every 30 minutes someone dies of bowel cancer in the UK. Luke Squires, Director of Fundraising at Bowel Cancer UK and Beating Bowel Cancer, says: “Physical activity doesn’t just have to be about working out in a gym. You could walk, swim, dance, run, cycle, – the choice is up to you. If you’re new to regular physical activity you can still take part and get active by taking the stairs rather than the lift, doing housework, walking the dog, or getting off the bus a stop early – it’s that easy to get involved. “Last year hundreds of amazing people up and down the country took part in the fundraising challenge, some were in the midst of bowel cancer treatment, others in memory of someone who has had the disease and those who wished to show their support for family or friends. I'm supporting Bowel Cancer UK and Beating Bowel Cancer's Step up for 30 challenge as it's a fantastic way to encourage people to be more physically active and to help to reduce their risk of bowel cancer.